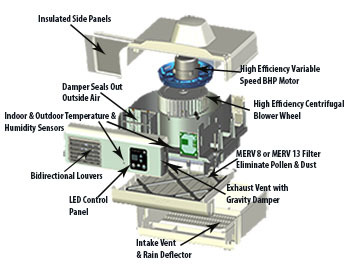 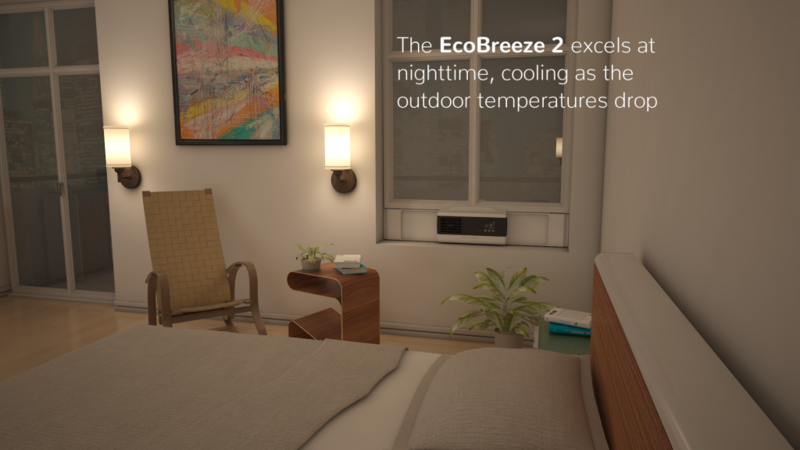 Published March 2, 2019 at dimensions 302 × 264 in EcoBreeze 2 The Smartest Window Fan. 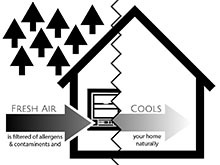 We're confident Eco Breeze will be a breath of fresh air for your home. 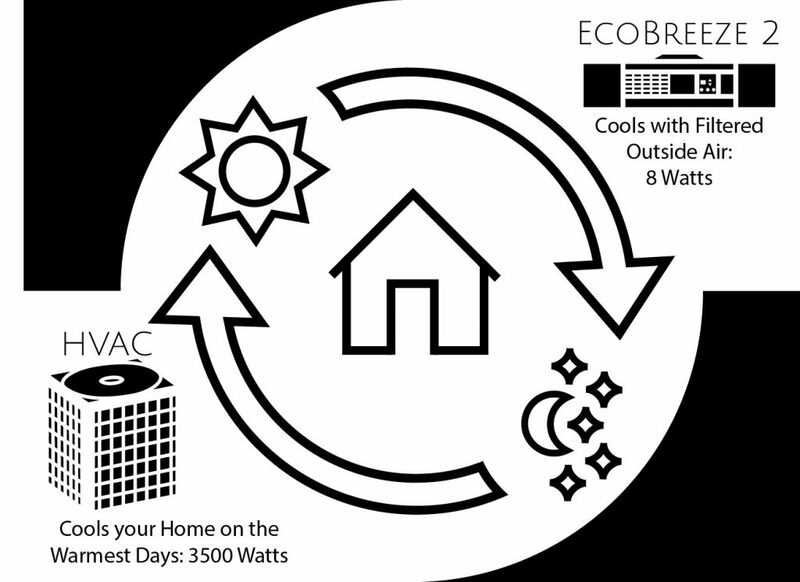 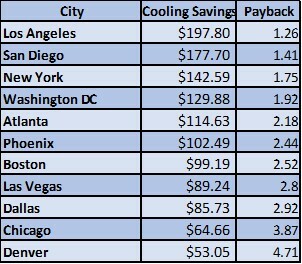 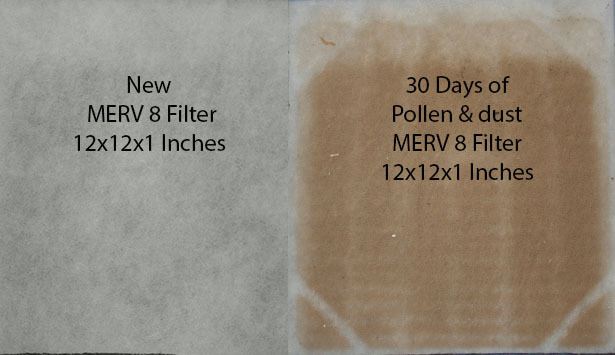 If for any reason you are dissatisfied, return Eco Breeze in 30 days for a money-back guarantee.